"You probably wouldn’t have guessed it from the price but our lambswool scarves were actually woven right here in Blighty. I’d say they make a rather excellent gift for a chap who appreciates the finer things in life." 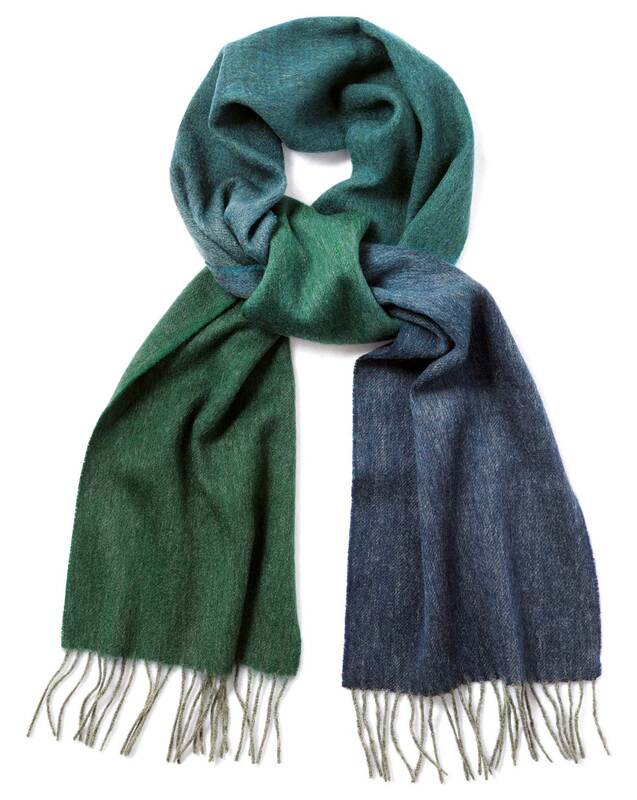 "Woven from pure lambswool and then carefully brushed, this warm scarf is softer than you can imagine." Beautiful soft scarf. Was a present and very well received. As given with the other scarf.